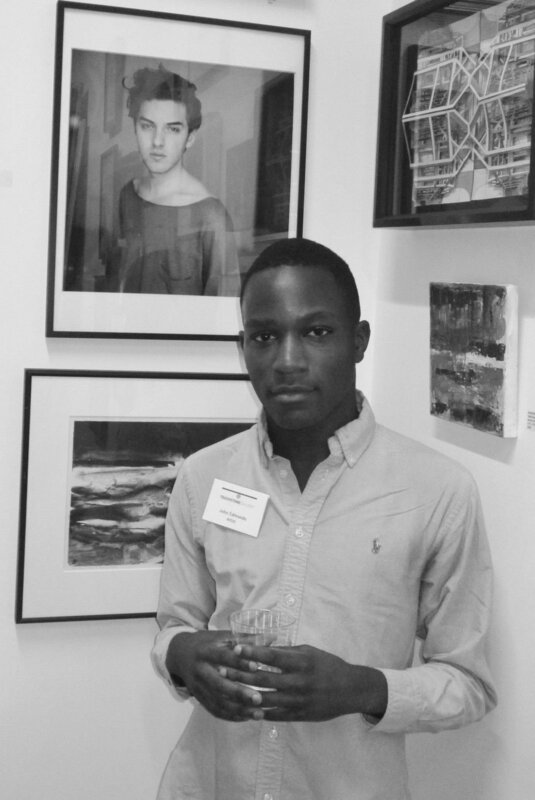 Fine Art Photographer John Edmond is the recipient of two awards. In October his work was curated by Margaret Heiner of Heiner Contemporary and George Hemphill of Hemphill Fine Arts to be exhibited along with six other photographers for Fotoweek DC's Uncover/Discover 2013 at the National Geographic Museum. This exhibition will be up from Nov. 1st- Nov. 10th as part of Fotoweek DC's festive photography fair filled with exciting portfolio reviews and workshops. In July 2013 John received a Touchstone Foundation for the Arts Young Artist Fellowship Award, thus becoming one of two artists to receive this grant this year. The Fellowship is awarded based on artistic merit and promise. Fellows become members of Touchstone Gallery for two years, culminating in a solo show at the end of this period. Look for John's large scale photos at the National Geographic Museum and in Touchstone Gallery, 901 New York Ave NW, Washington DC.